I have a thing for animal-shaped things. I'm a sucker for all things animal in fact. Erasers, paperclips...Ok, the erasers, I have a hard time using because I don't want to soil them. Paperclips? That I can use. And treasure. And reuse. 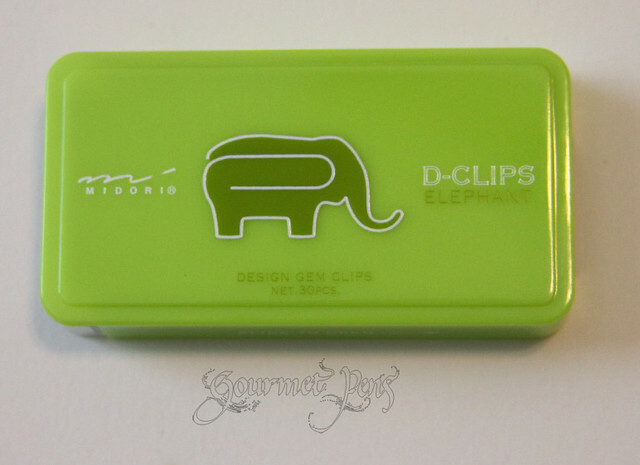 CoolPencilCase generously sent a set of Midori Animal Paperclips in "elephant" for me to play with! Who couldn't love this already? AAAAHHHH SABAYAAAAA WANNAWEE WANNAFO. - The Lion King. Um, I think it would be stating the obvious when I say these are adorable. 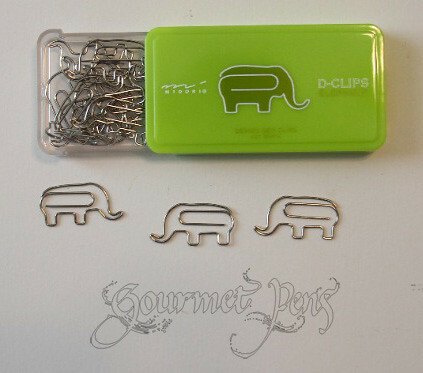 Tiny paperclips in the shape of elephants? Yes, please. Do they work? You bet! 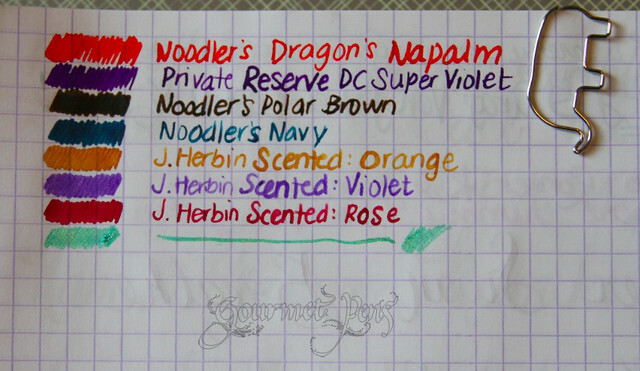 Just because they're super cute doesn't mean they don't work just as well (if not better) than regular paperclips. Why do I say better? The metal is quite thick and is not indented, so they can handle a bit of bending where those indented, thin paperclips would tend to snap. 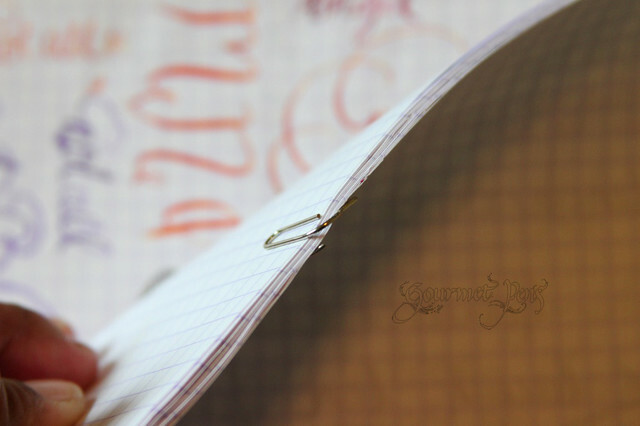 This is seriously so much cuter than a regular paperclip. CoolPencilCase also carries rabbits, ducks, alligators, butterflies, penguins, and special strawberries, if elephants aren't your favorite! ... Or you can just get one of each. So. Cute. I am a huge sucker. Paperclips are one of those things that most people use and don't care about when they're no longer needed. And that's a sad waste of material. These sweet little elephant paperclips will be a good reminder to you to use and reuse your paperclips instead of wasting them. Remember: reduce, reuse, recycle! Therefore, in the interest of saving the earth, you MUST own adorable paperclips.